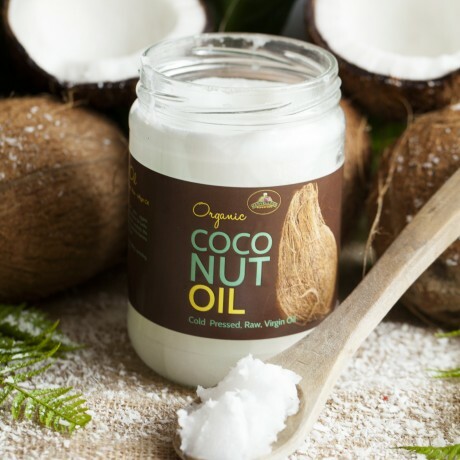 Coconut oil has a mild coconut flavour and can be used in place of olive oil, butter and vegetable oils. It can be eaten raw or cooked. Coconut oil is the oil of choice for many chefs because it is far less susceptible to heat damage – it can be heated to a far higher temperature before it burns than any other fat source. The Virgin oil comes from Sri Lanka. The fair trade plantations provide vital employment to many local people, especially women, who can work close to home and get paid a fair living wage. This product is dispatched by Marvellous Superfood. This item has a shipping weight of 400g.